WATER FUNDING: Communities across the Flynn electorate have the opportunity to access water infrastructure funding following the Federal Government's release today of Expressions of Interest guidelines. WHILE the North Burnett has experienced a downpour of rain in recent weeks, dry conditions are an ongoing and recurring problem. Water infrastructure funding could help to drought proof the region for the future. Drought-stricken communities across the Flynn electorate have the opportunity to access water infrastructure funding following the Federal Government's release today, October 30, of Expressions of Interest guidelines for the National Water Infrastructure Development Fund's special drought round. The drought round, providing $72 million in water infrastructure funding for drought affected regions, was announced in August 2018 as part of the Government's $1.8 billion drought package and state and territory governments are now invited to apply for funding. "The Liberal and Nationals' Government is very much focused on making sure we are with our farming families, rural businesses and regional communities all the way in this time of need,” Deputy Prime Minister and Minister for Infrastructure, Transport and Regional Development Michael McCormack said. 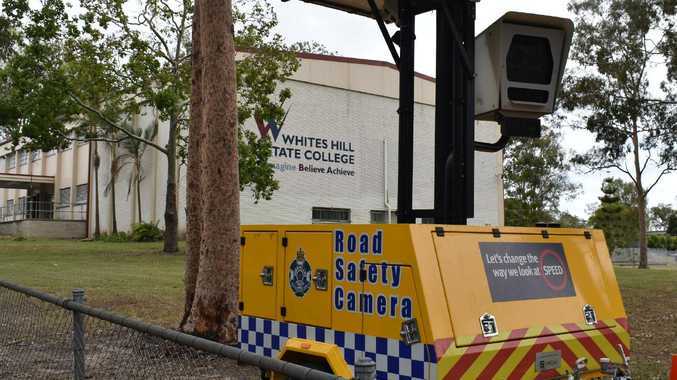 State governments and their project partners are now invited to apply for a share of this funding, with the release of the EOI guidelines today. These guidelines set out the process and requirements for submission and assessment of proposals for funding under the drought round. The closing date for EOIs December 11, projects must be supported by the relevant state or territory government minister and be ready to progress to construction within 12 months of the closing date, to be considered for funding. 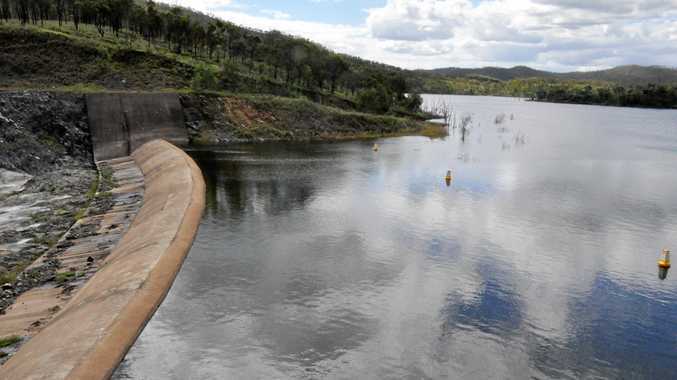 Federal Member for Flynn Ken O'Dowd MP said the Government has committed almost $2.6 billion to assist state and territory governments to undertake major water infrastructure projects. "This commitment includes $580 million through the National Water Infrastructure Development Fund, including $230 million for water infrastructure in northern Australia,” Mr O'Dowd said. "The $72 million drought round will assist the states and territories to deliver greater water security for primary producers, businesses and communities in drought affected regions. "In addition, the Government has expanded the Drought Communities Programme to provide an additional $75 million, changed tax treatment arrangements for fodder storage assets to make farmers' lives easier, doubled concessional loans caps to $2 million, committed $22.7 million toward the Great Artesian Basin bore-capping program to improve water efficiency and committed $2.7 million to the Bureau of Meteorology for finer-scale regional weather and climate guides.